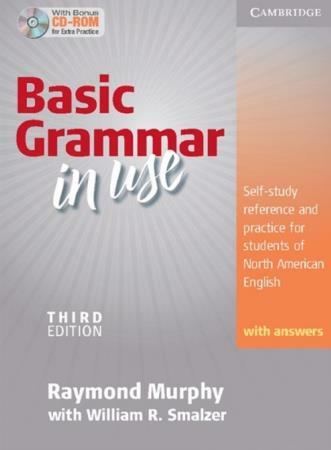 Basic Grammar in Use, Third edition, is the lower-level text in the Grammar in Use series. It focuses on the fundamental grammar structures normally taught in basic or introductory courses. Each of the 116 units in the Student's Book is presented in a two-page spread, with simple explanations on the left-hand page and practice exercises to check understanding on the right. This edition, with answers, can be used in the classroom or for self-study.